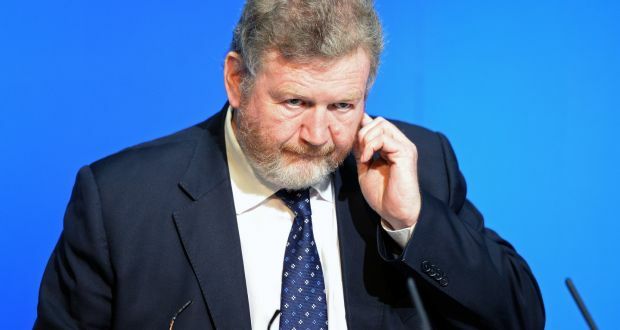 He was replying to Independent TD Maureen O’Sullivan, who suggested the programme be transferred from his department to the Department of Education. Ms O’Sullivan said that the teachers involved would support that view. The programme aims to address early school-leaving and underachievement, particularly in disadvantaged areas. Ms O’Sullivan said she was not criticising Tusla, the Child and Family Agency, which has operational responsibility for the programme, but acknowledging its severe caseload. “It does not make sense to give it additional work with children who, at certain points, do not need social workers, but teachers,’’ she said.